Fastest re-transfer printer in its class. High quality photo like images on plastic card. 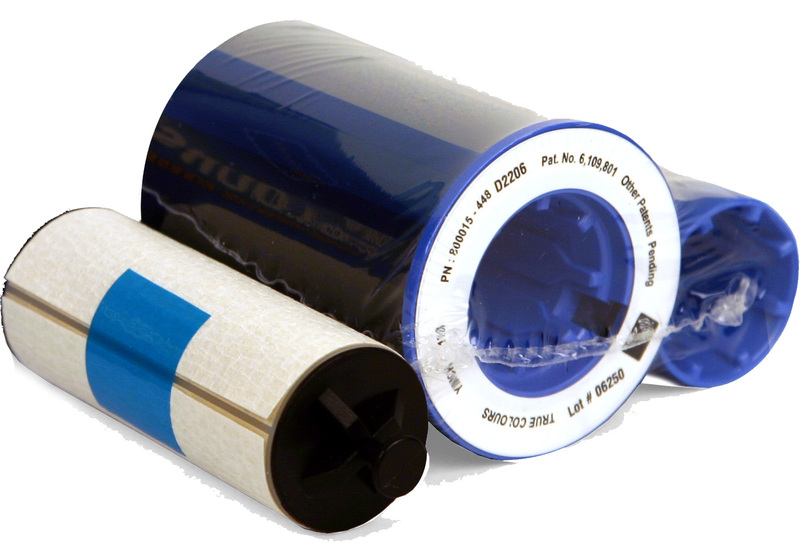 Prints on uneven surfaces such as access control cards. 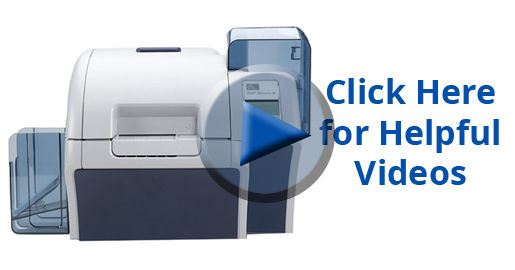 The Zebra ZXP is the fastest Re-Transfer Printer on the Market printing up to 190 Cards per Hour. 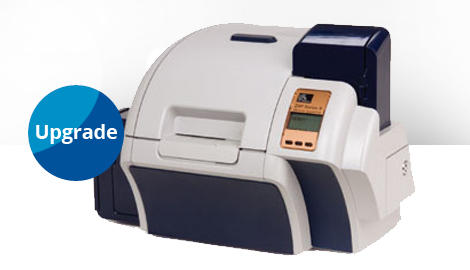 The Zebra ZXP is a high definition re-transfer id printer, not only does the print supreme quality ID Cards but it also prints them at impressive speed. 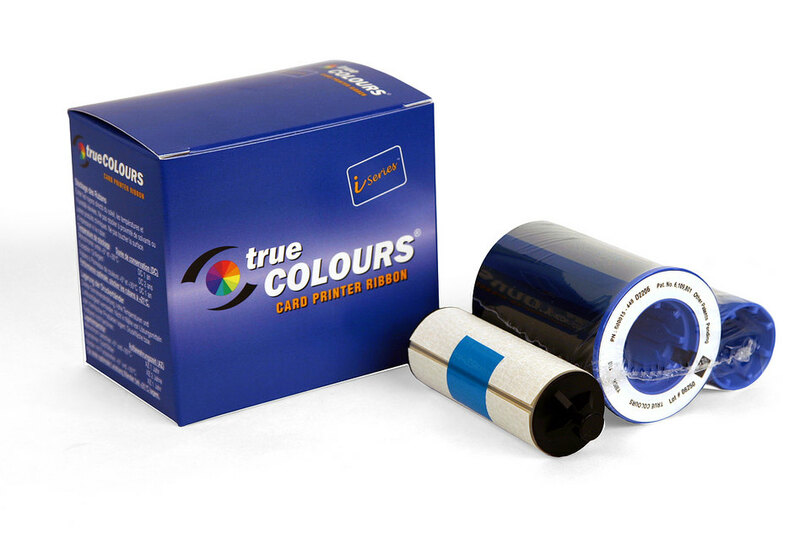 The printer uses a simultaneous dual-sided image transfer process which allows the printer to print cards quickly without compromising image quality. 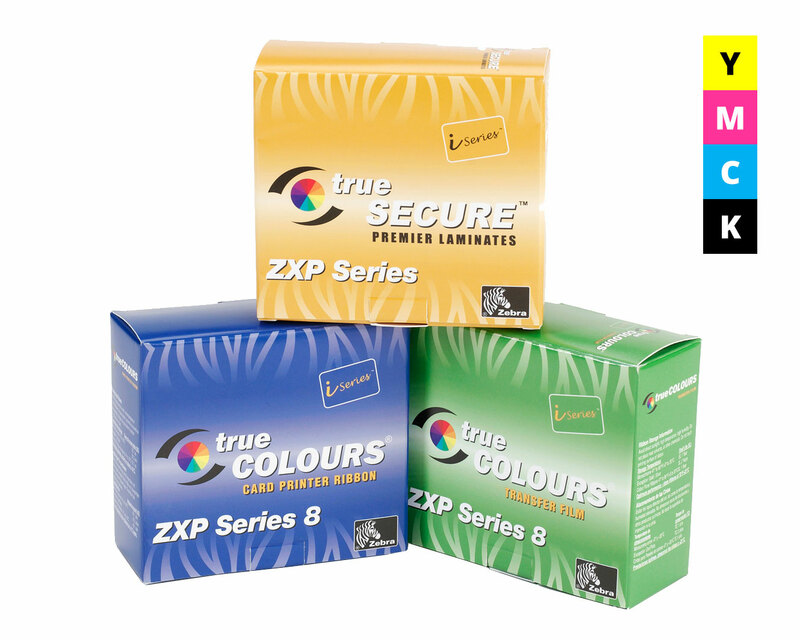 The Zebra ZXP Series 8 Re-transfer printer prints just under 190 full colour id cards per hour. 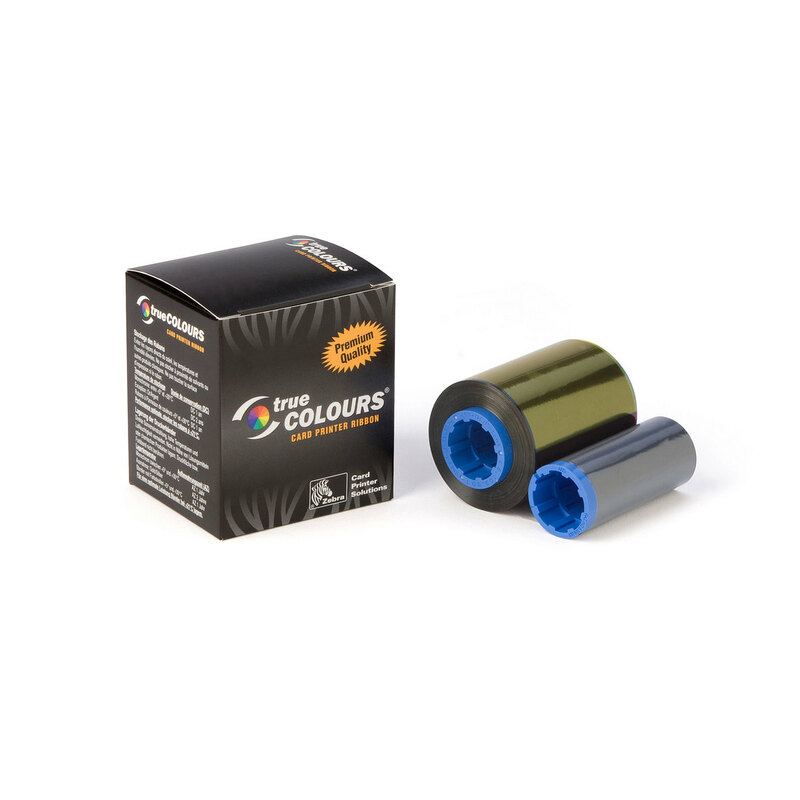 The printer uses ZMotif XML-based software for easy system integration and faster deployment. 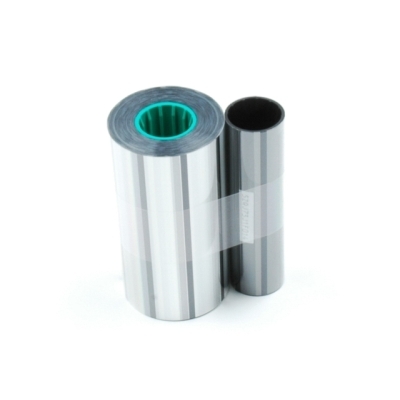 The ZXP Series 8 Card Printer use supreme quality printer ribbons which are produced specifically for high-speed printing and producing quality images.